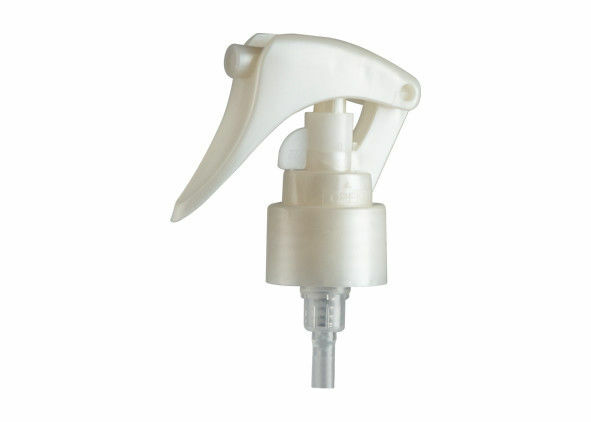 Our factory produces plastic products suitable for cleaning house and daily cosmetics as well , including mist sprayers , mini trigger sprayers , plastic lotion pump , plastic cream pump , perfume sprayer , plastic caps and any other related plastic products. There are many kinds of closure options for you choosing , 20 / 410 , 24 / 410 , 28 /410 , each specification has different option , such as smooth , ribbed , aluminium , UV , hydrographics transfer printing etc . Usually we will use one big plastic bag in the paper carton to protect the products . 1000 pcs in one carton , different products use different paper cartons . We often use the paper carton for size 57 * 38 *38 (cm) , but this is mainly according to you choosing for which kind of product . 2. We can supply free sample which is in stock immediately . Customized sample about 7 days , but the express is on buyer's bill. 3. One container may be including different items, but each item should reach MOQ.